Alpha Electric Supply stocks the name you trust in quantities that makes us your #1 electrical supplier. You will benefit from our strong relationships in leading manufacturers like Thomas & Betts and more. Just provide us your detailed specifications and we will call pick up. We pride ourselves on providing quality product that is competitively priced while at the same time providing the absolute best service in the construction industry. Feel free to browse the websites and select which product line is best for you. Our online catalog represents only a partial listing of or active inventory. If you cannot find what you are looking for, please call 808-422-4400 to be connected to Alpha Electric Supply’s service center. 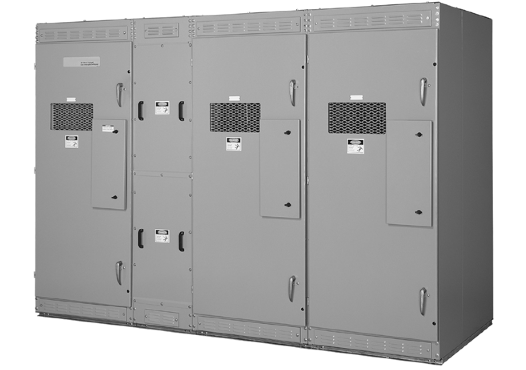 Cooper B-Line is a manufacturer of enclosures and commercial metermains. Product groups include junction boxes, gutters, and telephone cabinets. 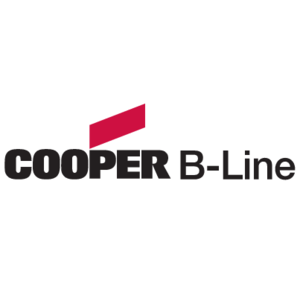 Another member of the Cooper Industries family, B-Line is a manufacturer of enclosures and commercial metermains. Each Alpha Electric location stocks a variety of B-Line junction boxes, gutters, telephone cabinets and other enclosures. Additionally, Alpha stocks B-Line spring steel fasteners and related accessories. West Coast warehouses allow for timely shipping of equipment to all Alpha locations statewide.